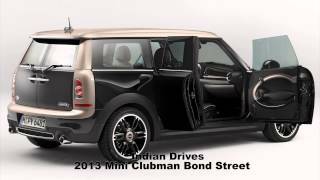 Mini will be presenting the new 2013 MINI Clubman Bond Street with high-end appointments and exclusive colour scheme at the International Geneva Motor Show 2013. 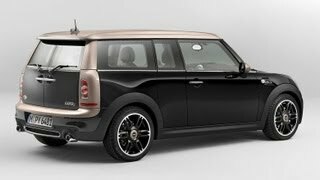 Mini Clubman which is a classy, refined, dapper appearance package bears the name of the most exclusive shopping street in London, a place steeped in the tradition of classical style, the British way of life and the appreciation of quality. 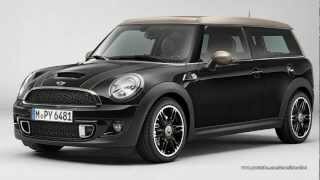 Customers will get a choice of four engine variants, depending on the market: the 90 kW/122 hp MINI Cooper Clubman and MINI Cooper D Clubman with 82 kW/112 hp jostle for attention alongside the MINI Cooper S Clubman (135 kW/184 hp) and MINI Cooper SD Clubman (105 kW/143 hp). 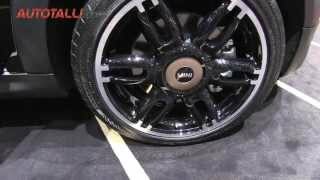 All the engines link up as standard with a six-speed manual gearbox, while a six-speed automatic is available as an option. 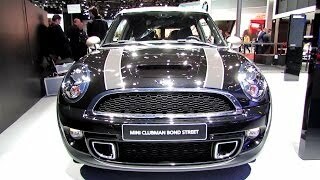 The new 2013 MINI Clubman Bond Street will go on sale worldwide in March 2013.